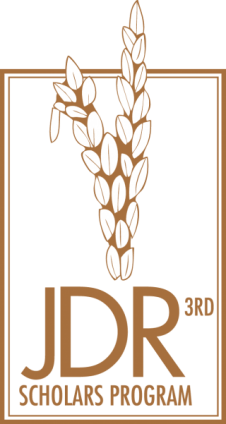 The John D. Rockefeller 3RD Scholars Program, in collaboration with the U.S. Agency for International Development-funded Climate Resilient Ecosystems and Livelihoods (CREL) project, seeks proposals for applied research on community co-management of wetlands in Bangladesh. The goal of the research is to assist local communities, the Government of Bangladesh, and funders in making better informed decisions on policies and programs to protect freshwater wetlands. In order to submit a proposal, please form a multi-disciplinary team of three researchers under age 45 (see application instructions). The winning proposal will be awarded a one-year grant of up to $25,000 USD in March 2015.